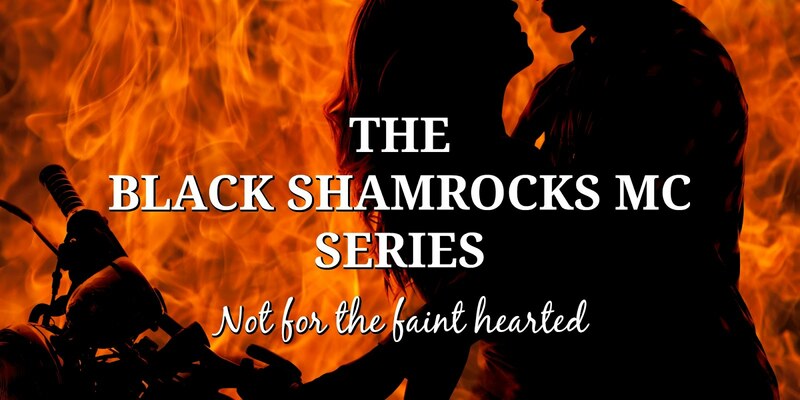 Only daughter of the volatile President of the Black Shamrocks MC and long-suffering sister to four overprotective brothers, Madelaine O'Brien has survived circumstances that would have broken a lesser woman. Mikhail "Mad Dog" Kennedy is her salvation, her reward for continuing to fight, and the matching piece of her soul. 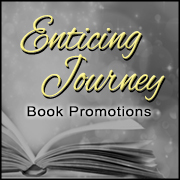 With her life happy and on track, will the reappearance of the monster from her past be the event that finally breaks her? Or will he be the catalyst she needs to put it all behind her, once and for all? They say when life gives you lemons; make lemonade. What happens when life keeps sending you demons who refuse to stay buried? Do you lie down and accept defeat or rise to the seemingly unwinnable challenge, and start SEIZING CONTROL? 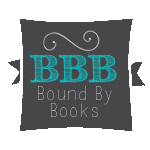 Disclaimer: This story contains graphic situations that may not be suitable for all readers. 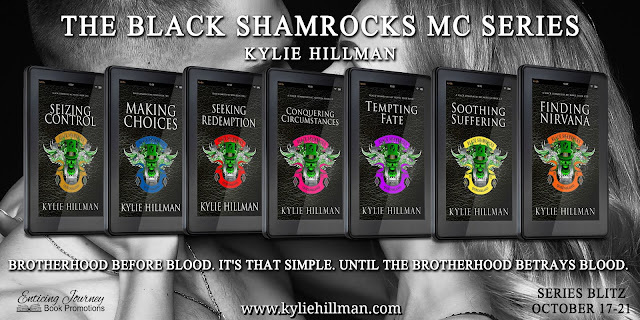 Black Shamrocks MC Novella #1.5 - NOW LIVE!